The search for the ultimate beat kits are over! 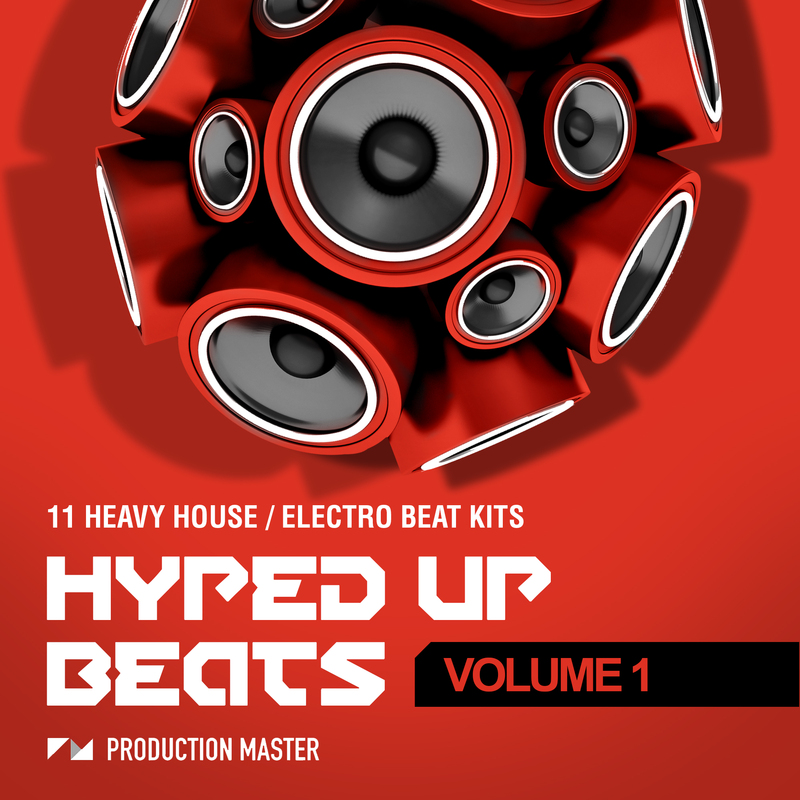 With Hyped Up Beats - Volume 1, Production master brings you 11 heavy house beat kits. Suitable for bass house, future house, house, club, electro house and EDM. There are 11 different flavors with each a heavy variation so you can mix and match to make it fit your song perfectly. This pack is completely split up in stems. All stems are perfectly compressed, eq'ed and ready to be dragged and dropped into your productions. No tweaking needed and 100% royalty free!